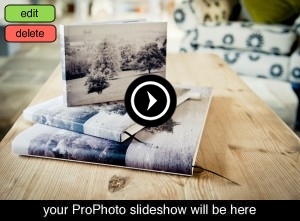 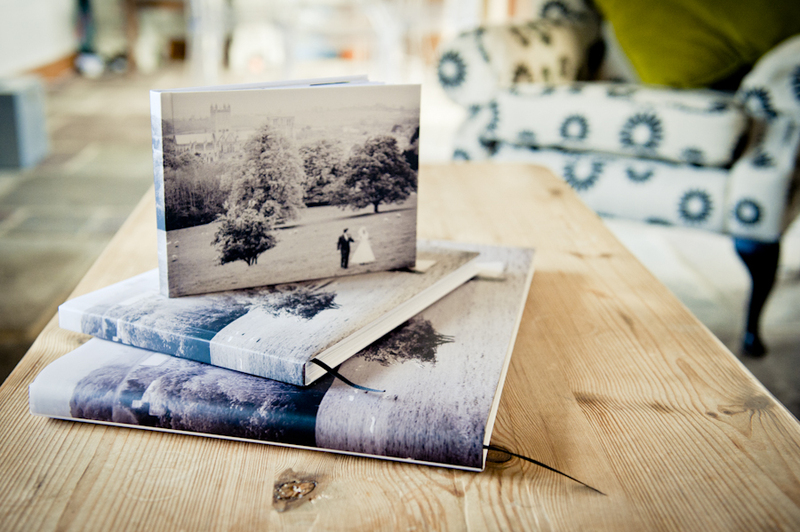 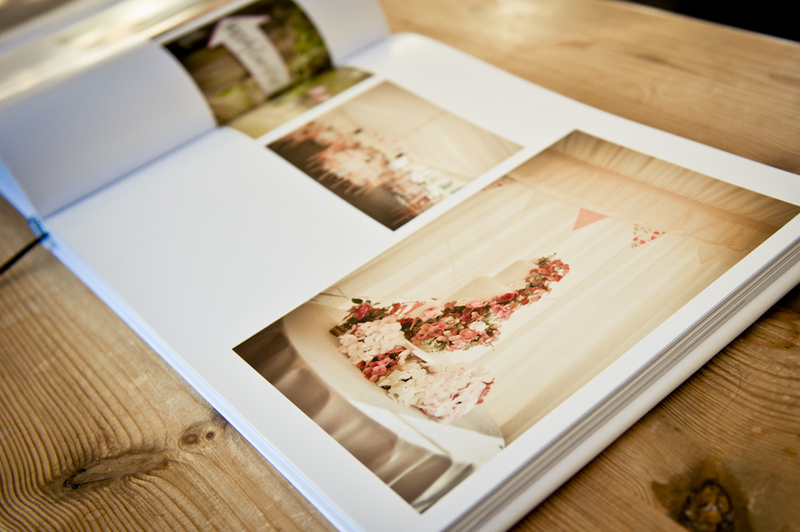 Just took despatch of my first sample wedding albums from a new supplier and must say I’m very impressed – they are gorgeous in a classy but understated way. 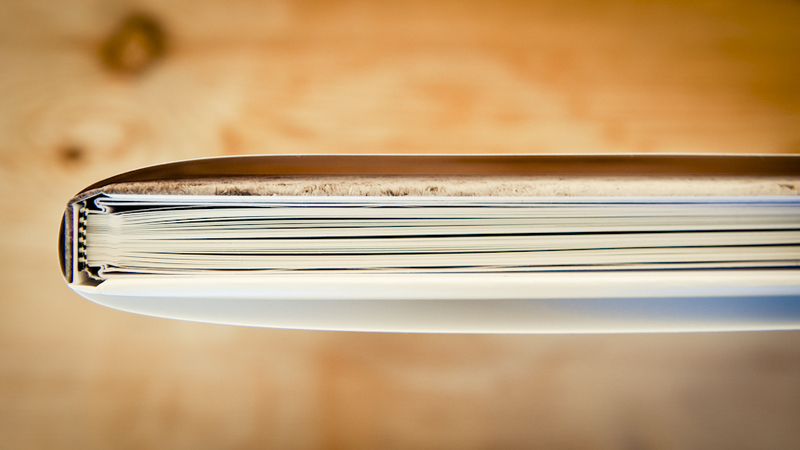 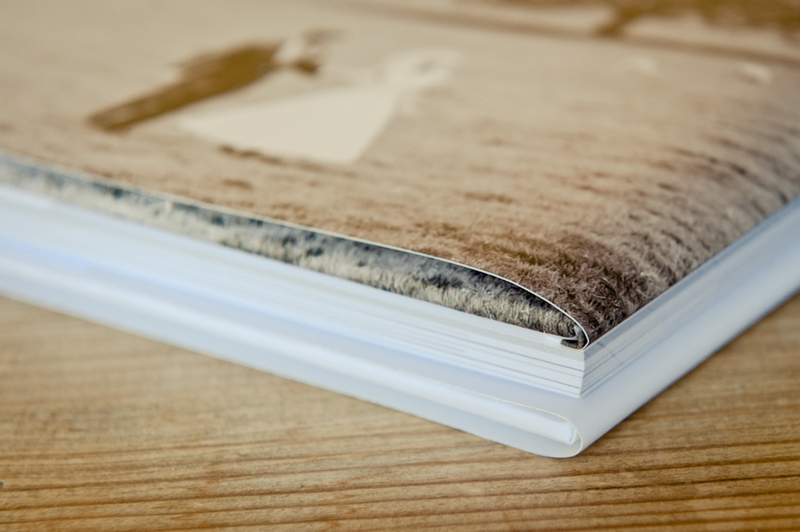 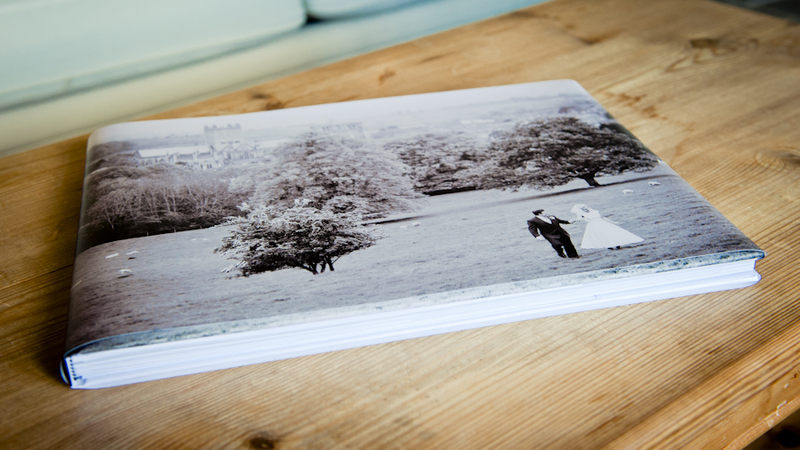 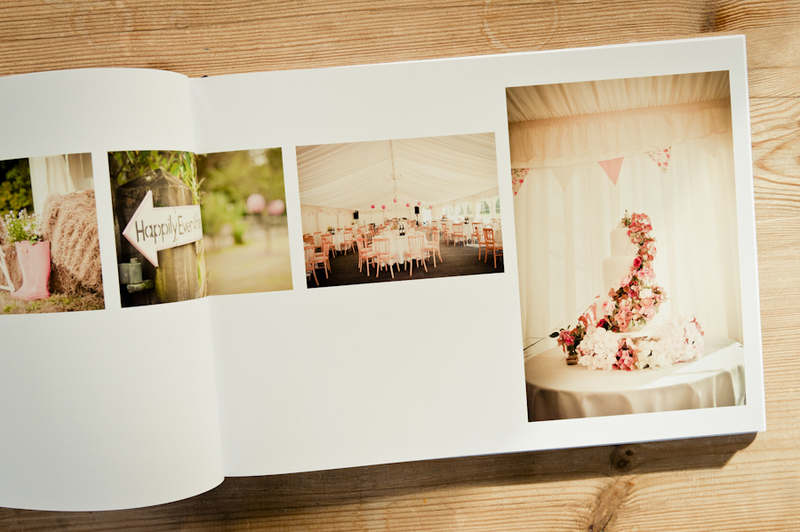 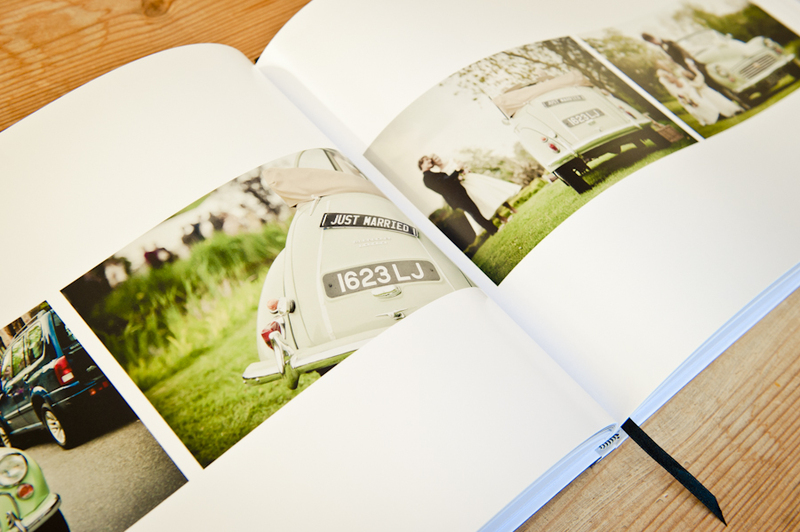 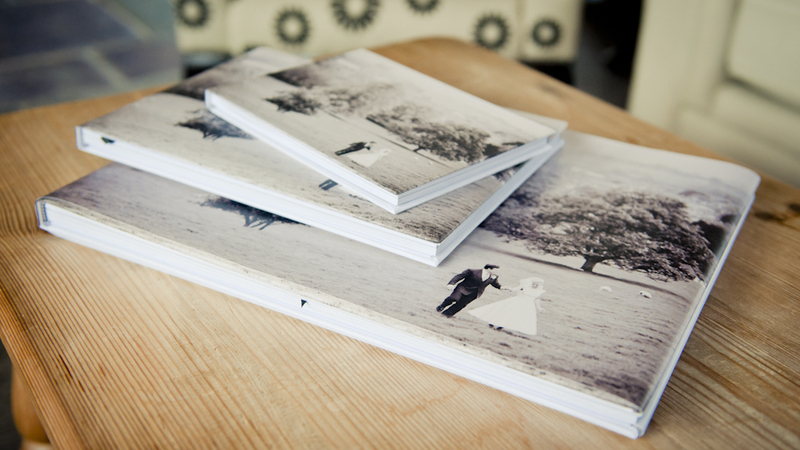 So many wedding albums are the size of the Domesday Book but these, though large (A3 available) are the type of book you could leave out permanently without feeling they are taking over the room! 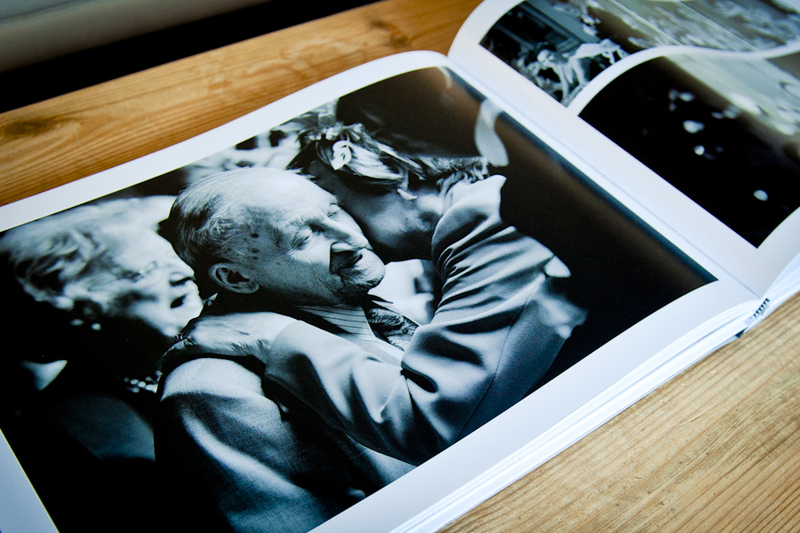 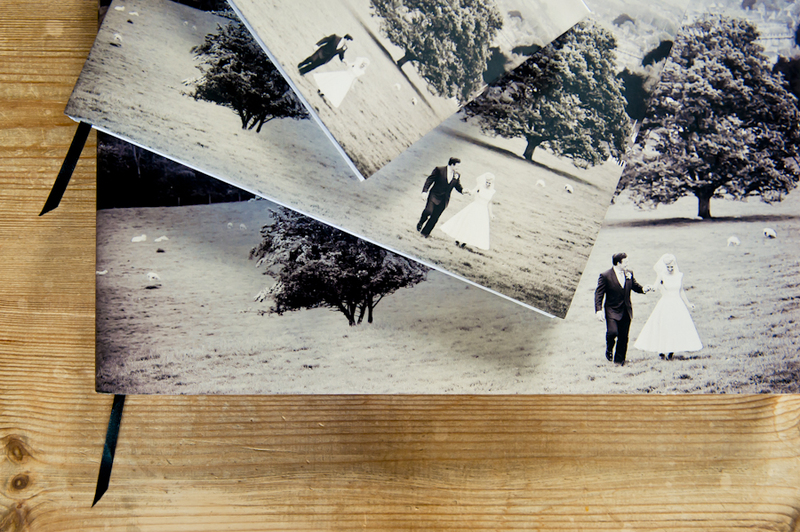 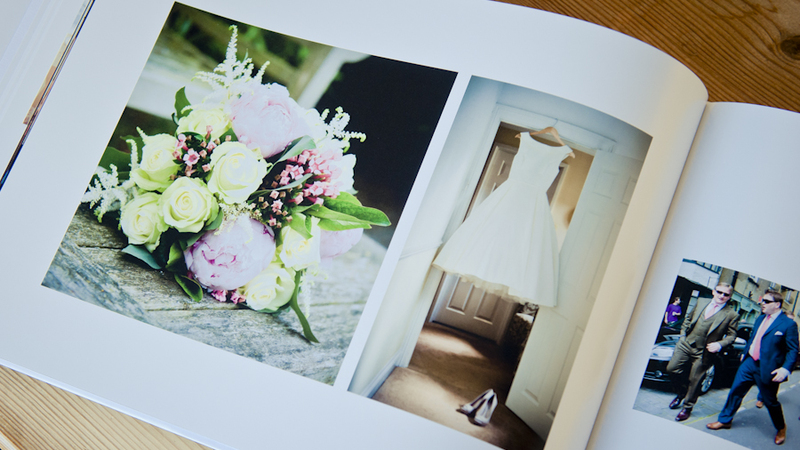 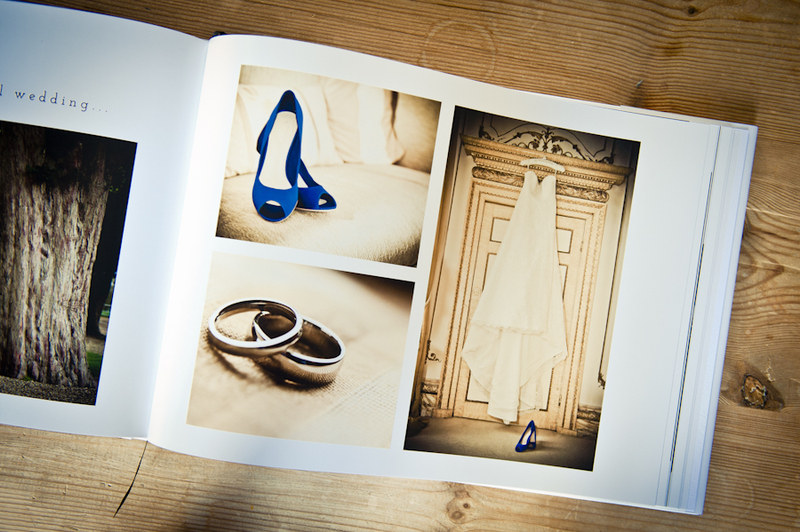 Paper quality is superb, images sharp with colours properly reproduced and finished to a quality that you’d normally associate with wedding albums costing considerably more. 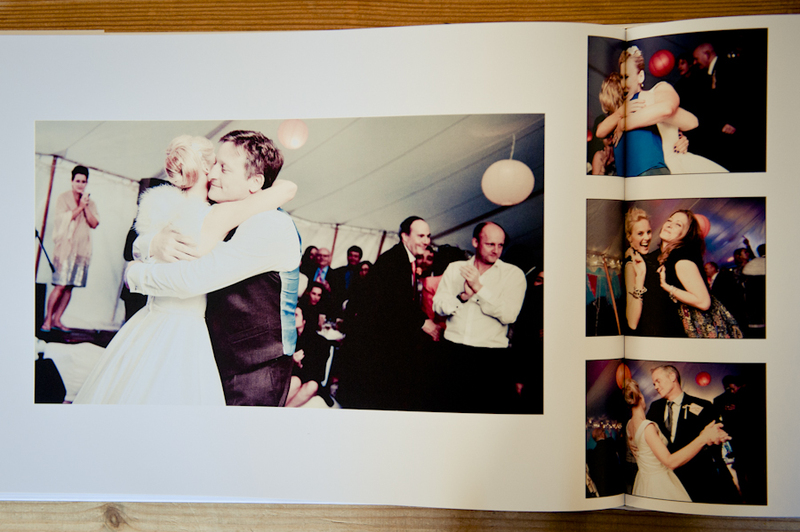 As you can probably gather I really like them. 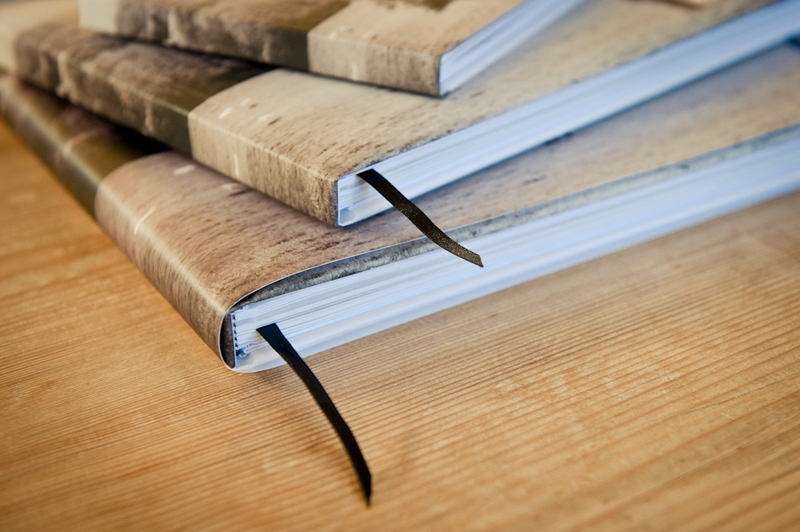 They are available in a number of sizes and finishes but I must say it pays to include many of the add ons like padded front cover, page ribbon, high quality gloss finish, etc to do them justice and provide the wow factor. 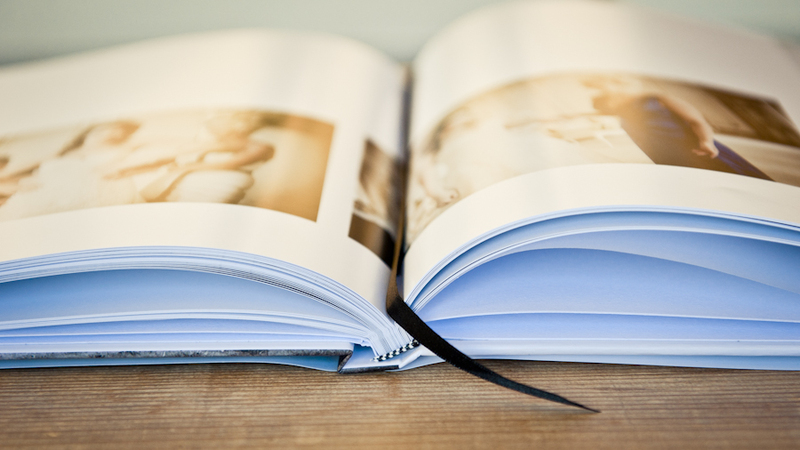 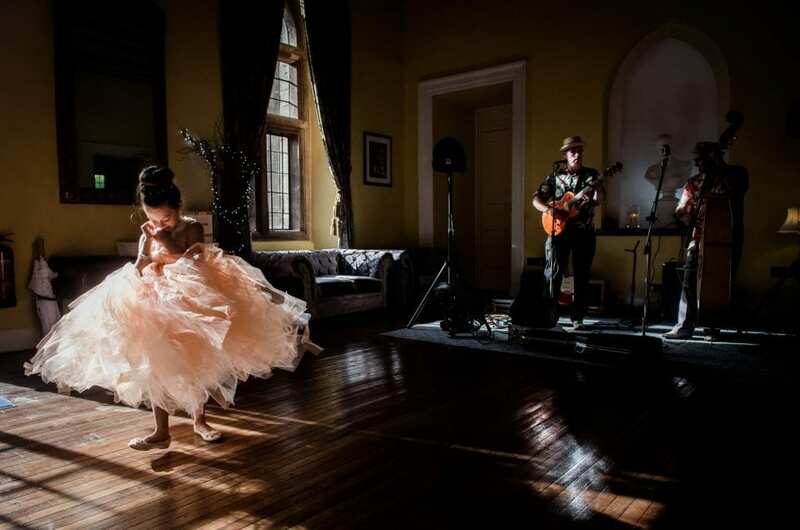 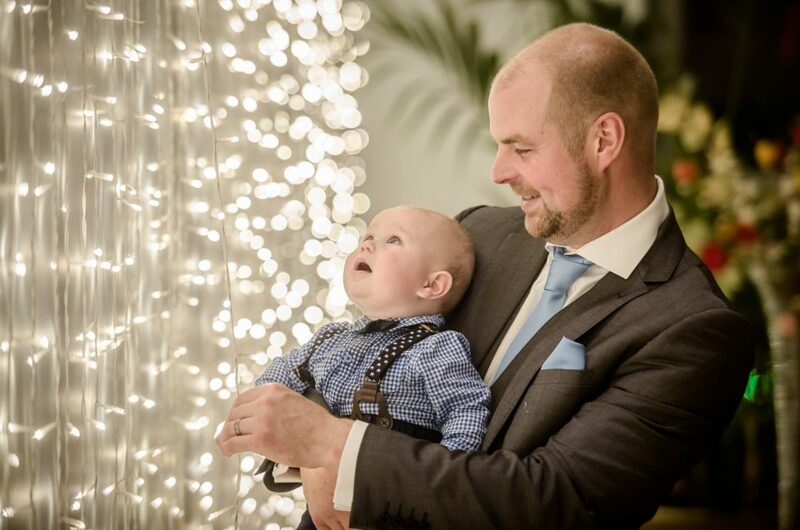 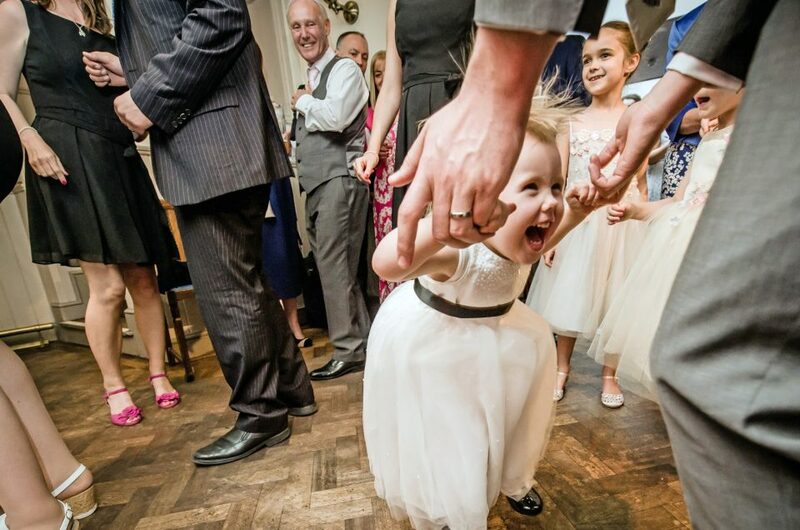 For all future bookings, I plan to offer a celebration package which includes one large, deluxe 60 page album (A3 size), two (A4) parent albums as well as four small (A6) bridesmaid albums for £795.